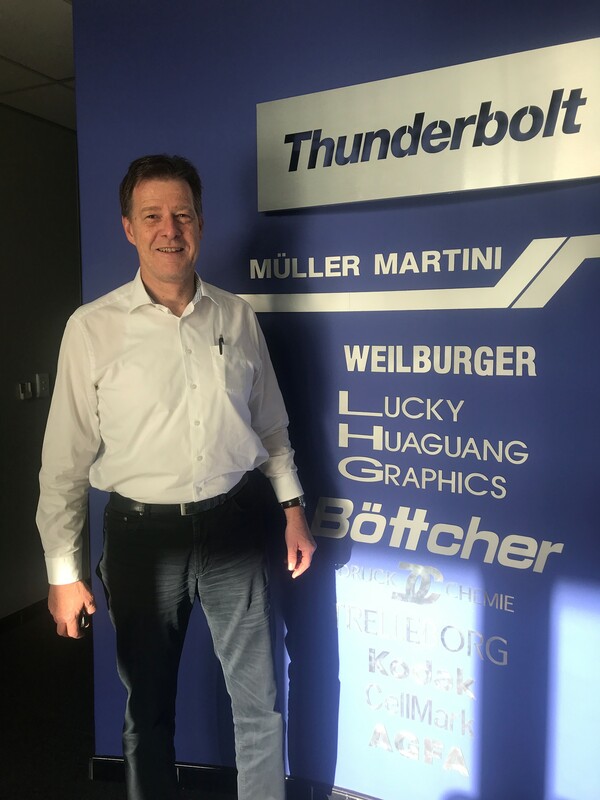 Muller Martini Sales Director for Africa – Jules Dietz visited us at Thunderbolt Solutions in Cape Town and Johannesburg in January 2018. We had successful meetings with strategic partners and Jules concluded important sales training courses with the Thunderbolt team during his stay. Thanks for your time and effort Jules. We look forward to some positive outcomes in the very near future.